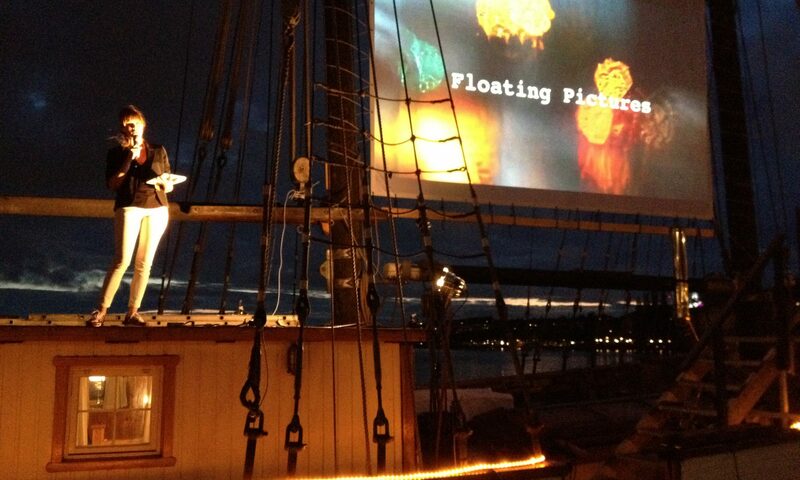 Floating Pictures started in 2013 as a video art festival called Floating Pictures Stockholm in the rigg of sailing ship S/Y Maria Sofia belonging to founder and Creative Producer Frida Wikström. Since then the name stuck but we have developed the type of events and installation that we create. 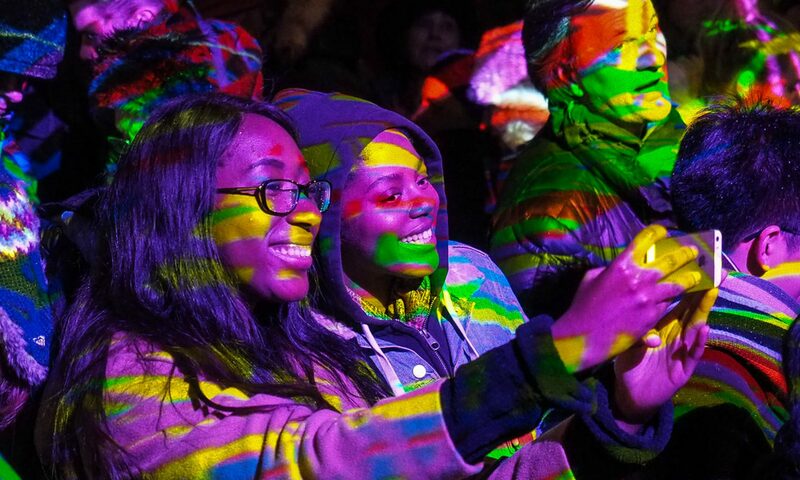 First and formost we now create interactive light art installation in the public space where audience participation is the key factor. Since the start we have collaborated with festivals, other production companies, communication agencies, city officials, schools and preschools both in Sweden and internationally. Our goal is to be constantly developing new artistic ways for our audience interact with and explore the city around them through collaborative and creative processes and new technology. Our collaboration with Digital Art Center at the Department for Computer Science allows us to continuously explore new ideas and new possibilities. We have seen that the boundries for what is possible are indeed far away when art and technology are combined.